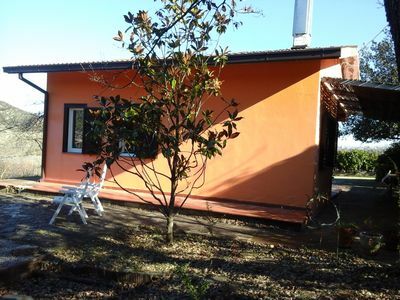 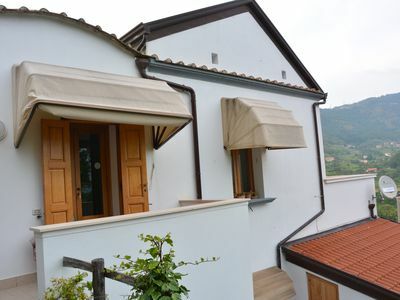 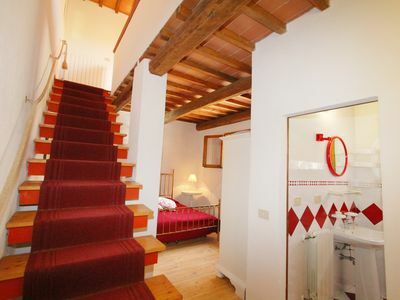 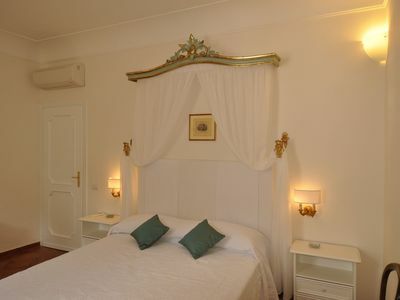 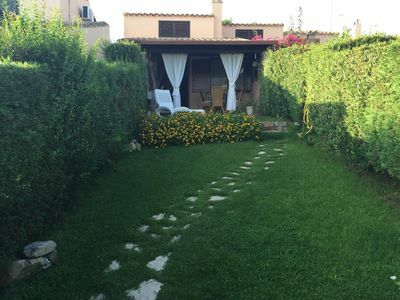 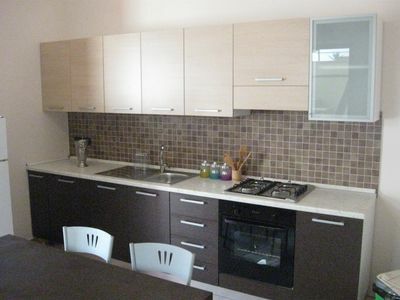 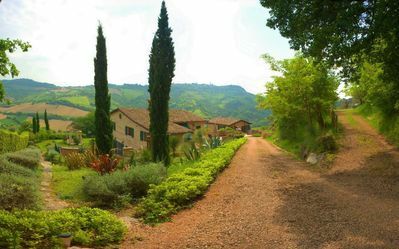 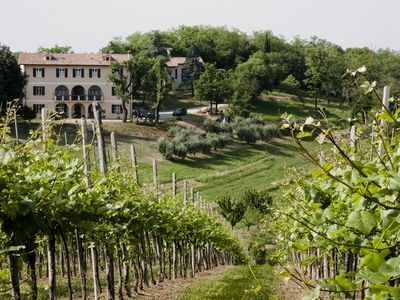 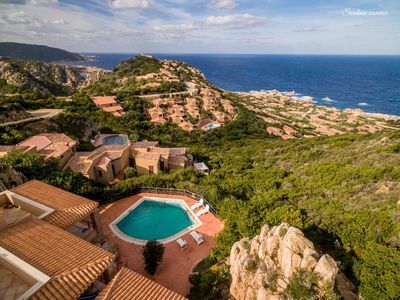 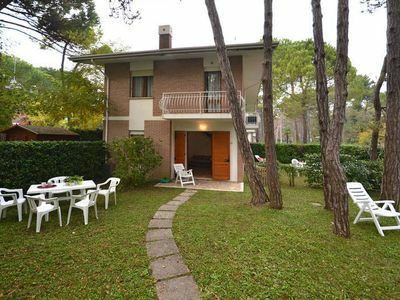 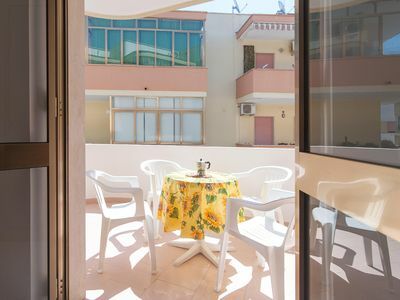 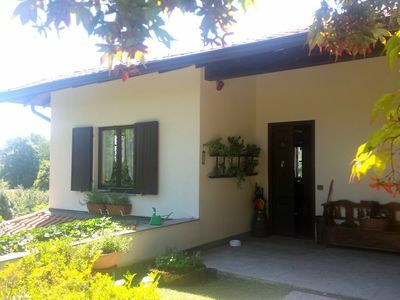 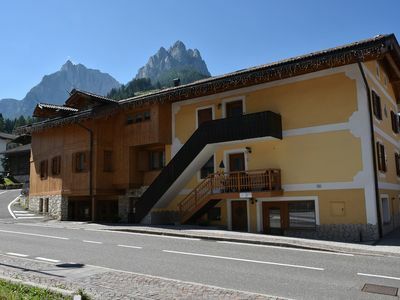 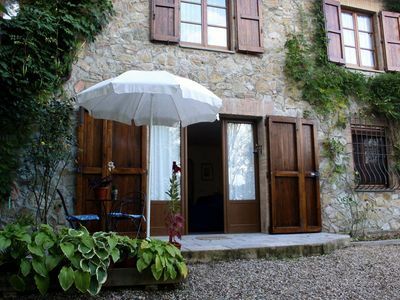 Apartment located inside the farm Biological Monte di Grazia. 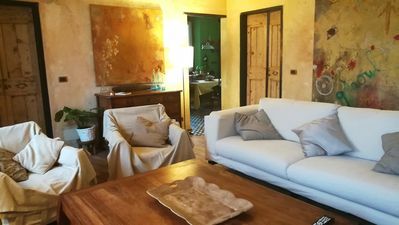 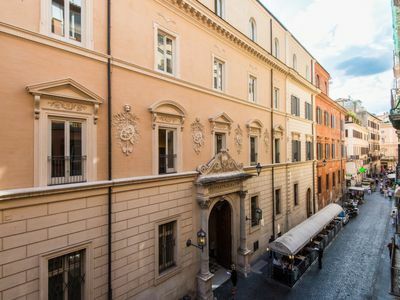 The house consists of a master bedroom, furnished with antique furniture overlooking a large terrace, living room-dining room with sofa bed, kitchen and bathroom with all accessories. 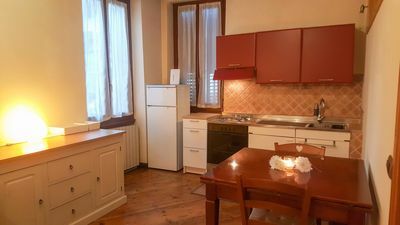 Equipped with all amenities: dishes, cookware, linens, hair dryer, iron, tv.